Want to know a secret? Achieving better health and a leaner, more attractive physique is easier than you think. The good news is you may already have everything you need to get started. If not, a little research and a nominal investment (compared to escalating medical bills and lost productivity due to poor health) is all you need to start living a healthier, happier lifestyle. When you decide to make this lasting lifestyle change, a good blender is one of the most important tools you can have in your arsenal. When used correctly, these versatile and user-friendly kitchen appliances can deliver life-changing results. As with most other things in life, what you put into your blender will determine what you’ll get out of it. So instead of making calorie-laden milkshakes or frozen cocktails, use your investment to prepare delicious and nutritious fruit and vegetable smoothies and tasty soups. Before you know it, you will soon feel better, look better, and have more energy to tackle the demands of every day life. Once you start getting the right foods into your body, you’ll be amazed at how quickly you notice positive results. With a high-quality blender, you’ll find you can incorporate a lot more healthy fruits and vegetables into your diet. Replacing even one meal a day with a blended concoction of fresh or frozen fruits and veggies can make a big difference in your overall health. Now, don’t think you need to completely eliminate the solid foods you love from you life when you start blending. In fact, the right solid foods are an important part of any healthy lifestyle. 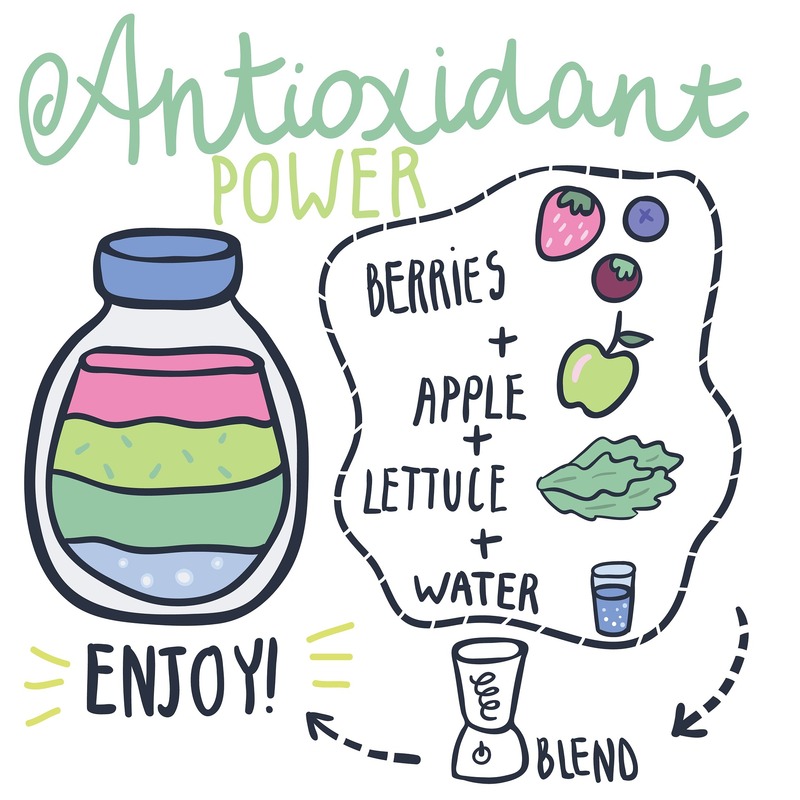 However, the incredible health benefits derived from blending are welcome addition to a well-balanced diet of solid foods. Would you like to have the following? The good news is you can reap all of these benefits when you add more fresh fruits and vegetables to your diet on a daily basis. A high-quality blender makes it easy to accomplish this.